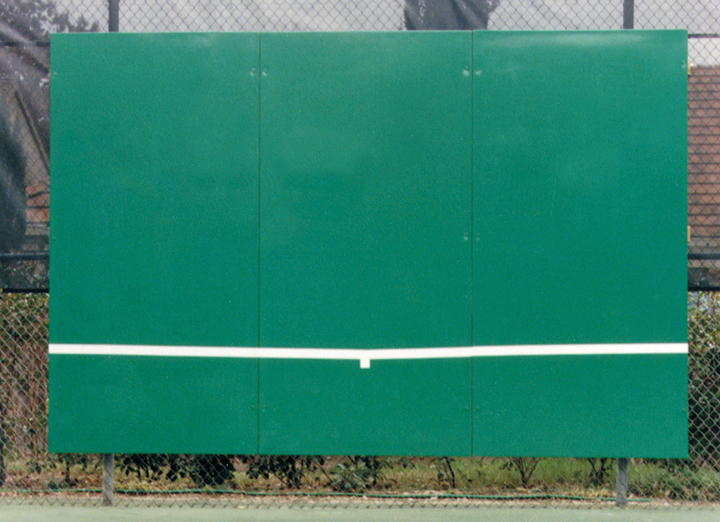 Tennis Court Supply carries a complete selection of supplies for building, maintaining, and accessorizing a tennis court, indoors and out. 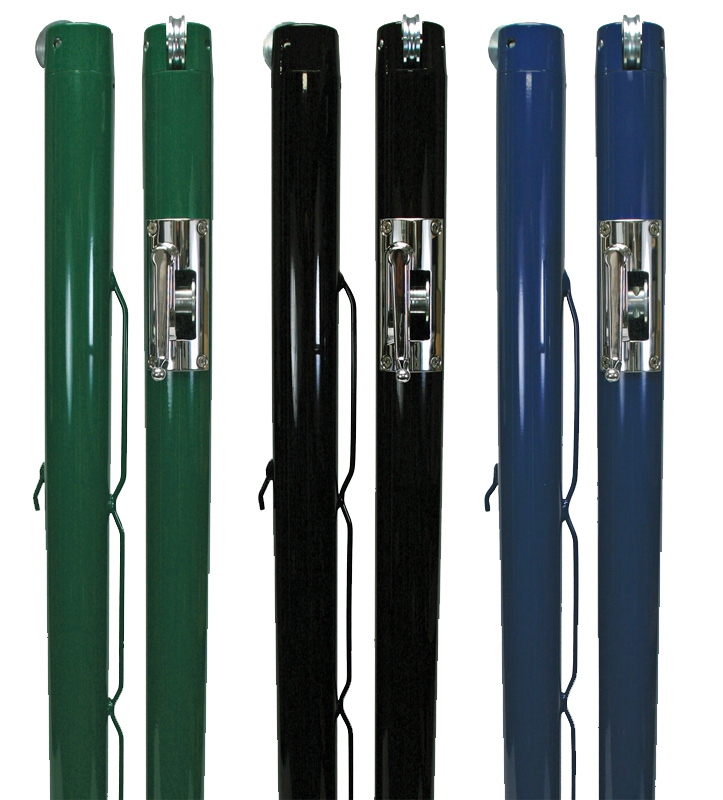 We are your source for everything from backdrop curtains to nets to court surfacing. 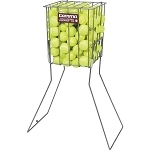 We have nets and net posts suitable for any court, including portable net setups. 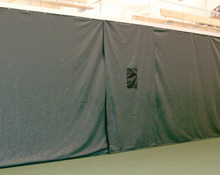 We also have customizable windscreens, divider nets, and backdrop curtains to help establish privacy and professionalism. 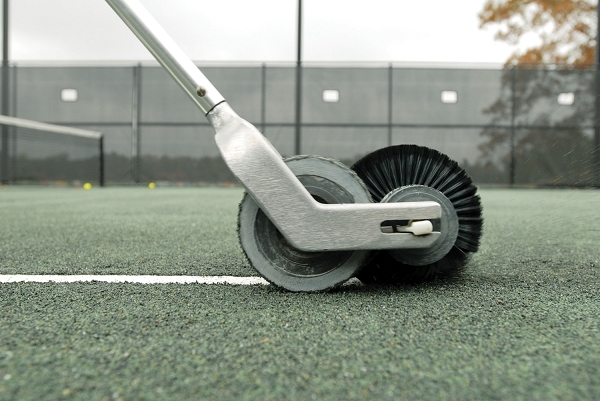 We carry a large selection of surfacing supplies for hard courts as well as clay. 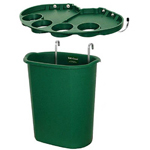 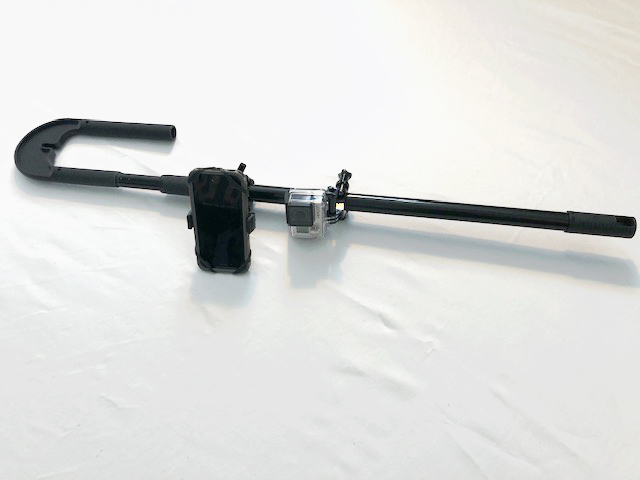 Also included in our catalog are backboards and rebounders, tennis ball machines for solo practice, and all types of other tennis court accessories so you can make your tennis facility into a popular court loved by players. 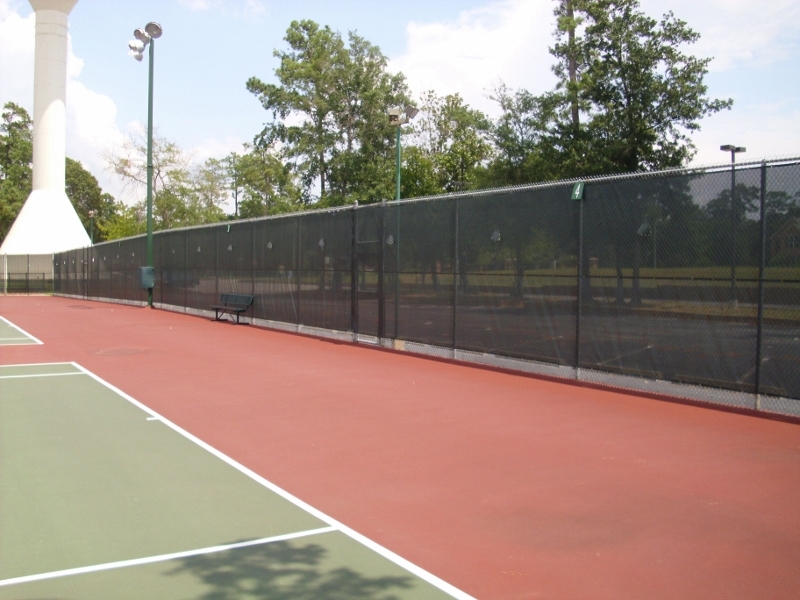 We have benches, bleachers, cabanas, and awnings to provide seating and shade, as well as a full selection of tennis court lighting. 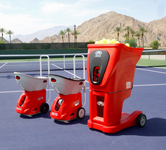 To keep your court clean and organized, we have tennis ball carts and pick-ups, and all the maintenance tools you need to ensure every inch of your tennis court is in top shape at all times. 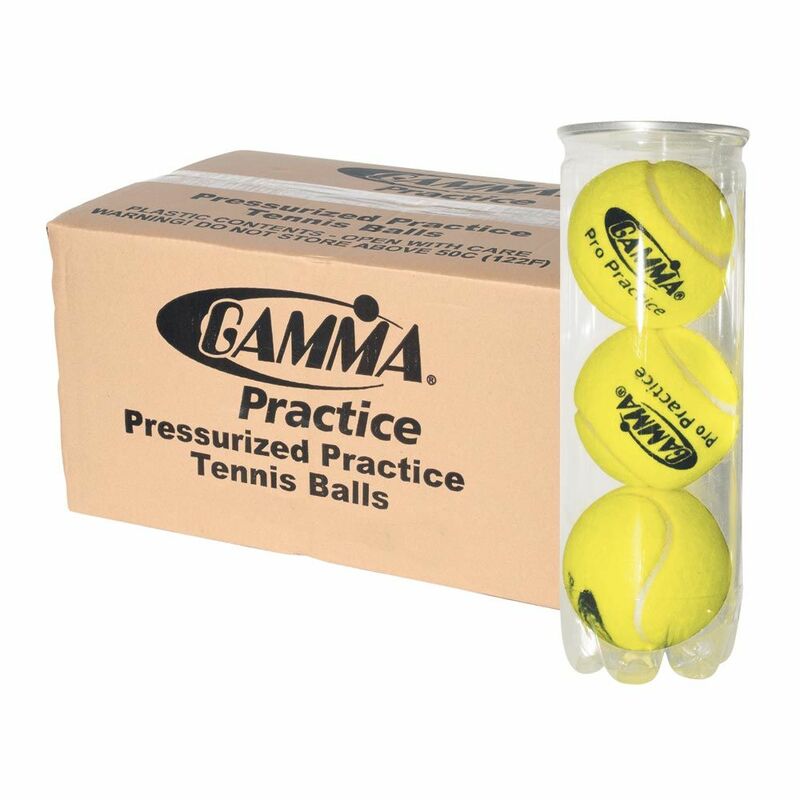 We also have tennis balls, supplies for Pickleball and QuickStart Tennis, and more. 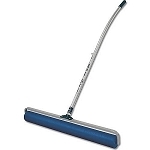 Browse our catalog and if you have any questions or aren't sure what you're looking for, get in touch with us at Tennis Court Supply and we'll be happy to help.